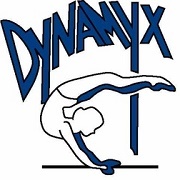 Dynamyx offers pre-competitive and competitive programs for male and female gymnasts that show aptitude for gymnastics as well as a desire to develop their skills beyond a recreational level. 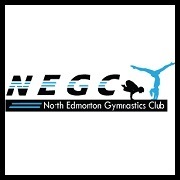 Gymnasts in the competitive program represent Dynamyx at competitions throughout the Western provinces, under the guidance of coaches who all have a minimum of Level 2 NCCP in gymnastics, as well as extensive experience in coaching at a competitive level. 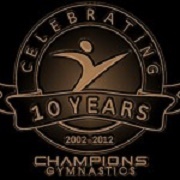 Champions Gymnastics is owned and operated by Michel Arsenault & Valérie Oudin, Edmonton’s only Olympic women’s gymnastics coaches. 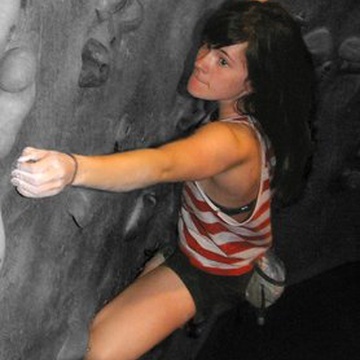 They offer a full range of gymnastics programs from mom & baby (as young as 4 months) classes to teen & adult classes. They believe that gymnastics is the foundation of human movement and provides the building blocks for the development of all sports. 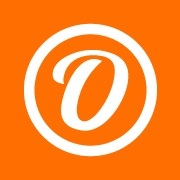 Ortona Gymnastics' reputation is well established in the Edmonton community and has a solid history of training athletes since its beginnings in 1976. 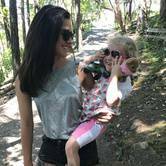 Ortona is a friendly, inviting place to experience fun and challenging activities for any level of interest and skill. They continue to develop new, innovative programs and training to meet the changing needs of the community and its athletes. 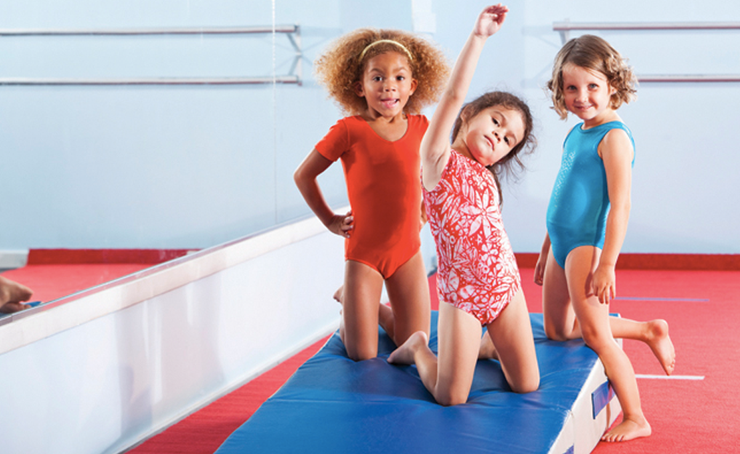 NEGC offers a variety of drop-in and organized gymnastics programs for anyone from preschoolers to adults, with all activities being age appropriate. To mark improvement, they offer the standardized CANGYM program, (Canada's National Skill Development Program), where specific skills must be mastered to progress through the 12 levels. They also offer a special Hotshots program for boys. 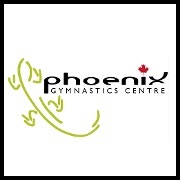 Phoenix is dedicated to helping children develop their gymnastics, trampoline and tumbling skills, whether their goal is to have fun, run off some energy or to perform competitively. They also offer Pre-competitive and High Performance training in women's artistic gymnastics and Trampoline & Tumbling. 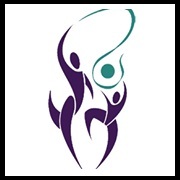 Alpha rhythmic gymnastics club is a non profit organization which offers affordable rhythmic gymnastics programs to all ages. They offer a unique program for boys, who are often forgotten in the world of rhythmic gymnastics.